”This undated graphic illustration released by University of Otago on Wednesday, Feb. 29, 2012 shows a giant penguin called a Kairuku. 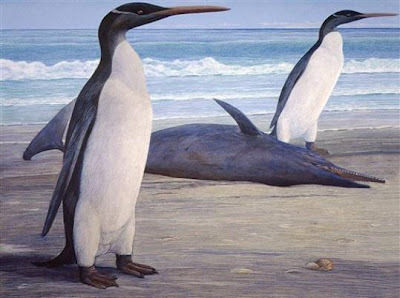 It's taken 26 million years, but scientists say getting the first glimpse at what a long-extinct giant penguin looked like was worth the wait. ”A North Stonington man was sentenced Wednesday in federal court for trafficking in and making false records for 12,140 pounds of illegally harvested Atlantic striped bass. 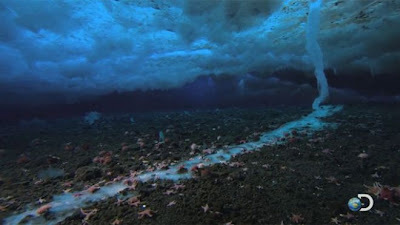 Frozen Planet, premiering on the Discovery Channel on March 18, will show brinicle formation and the “river of death” flowing in front of it. ”Search crews from two Coast Guard stations are searching for a possible missing kayaker near Wingaersheek Beach, Mass., Wednesday. “Coast Guard Station Gloucester, Mass., received the report of a drifting kayak from Gloucester Police at 2:45 p.m., Wednesday. 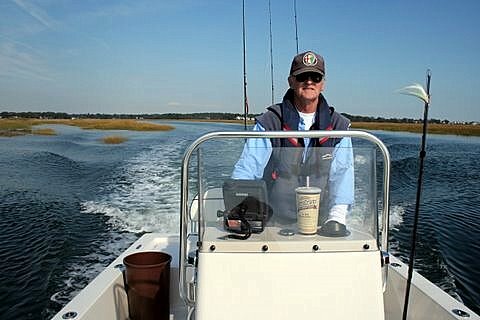 Search planners at Coast Guard Sector Boston launched a 25-foot Response Boat….